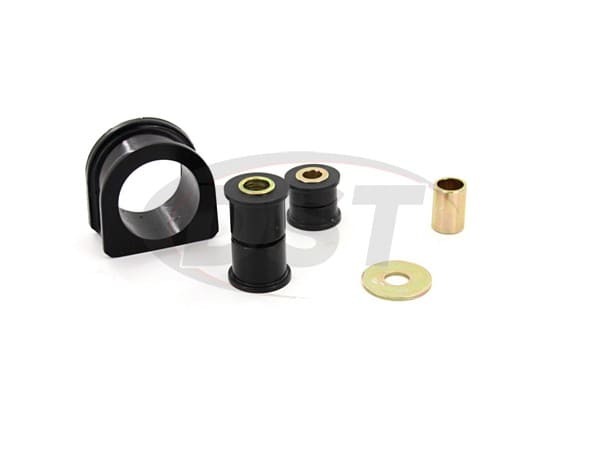 Good product, excellent fitting instructions found on the internet as well as some included with the bushings. Would definitely buy from you again. bushings fit and work great! Needed these to replace my blown out rack bushings on my 98 Tacoma, they fit like factory and function great! My original bushing were breaking apart. Order this kit. The R&R would have gone fine but the long sleeve was the wrong size and the short one needed to be reamed. Expected I needed to ream the short sleeve cause every forum chat room had this pointed out about this kit. The long sleeve is what was a surprise. Emailed the supplier with a pic of long sleeve with a caliper on it showing the length. They sent me the right one. Yes my steering was apart and need to get my truck drivable so I cut the vulcanized rubber off my old long sleeve. Use it in the new urethane bushing. Extra time but the job got done. Noticed a tighter and more solid feel to steering. No slopp. 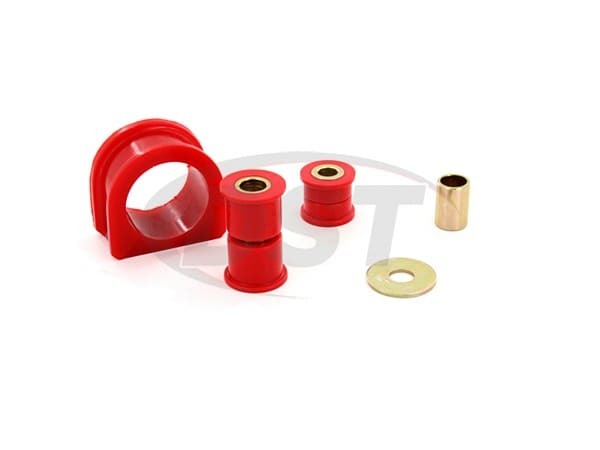 The bushings are very well constructed and were easy to install. 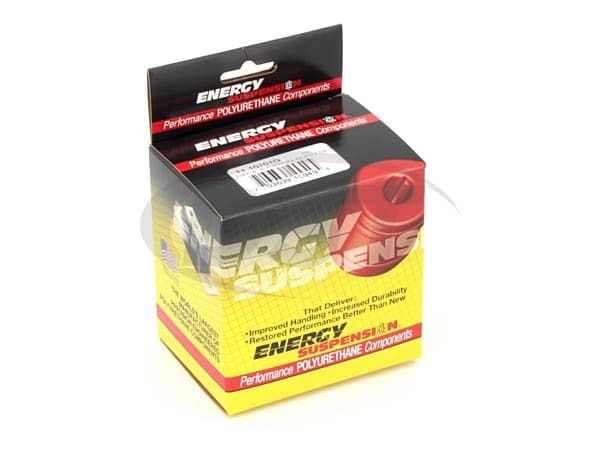 I would recommend this product for anyone who has issues with a loose steering rack or just wants to update from old stock rubber bushings.